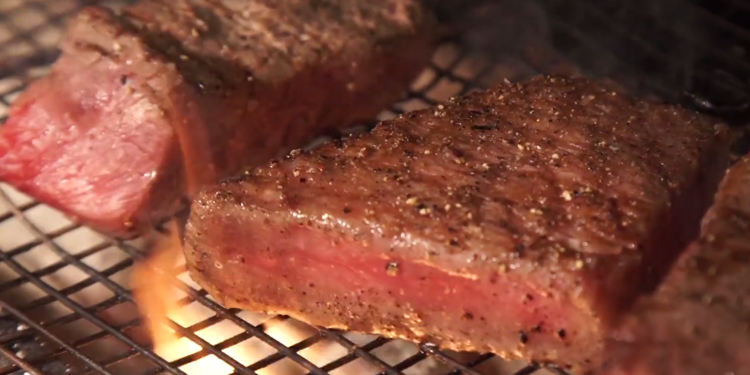 The most luxurious cut of steak is harder to get than you ever knew. Ah, Kobe beef. Yes, it's the cut of meat you avail yourself of only on a truly luxurious evening. You can probably taste it right now: so juicy and mouthwatering, it literally falls apart in your mouth. 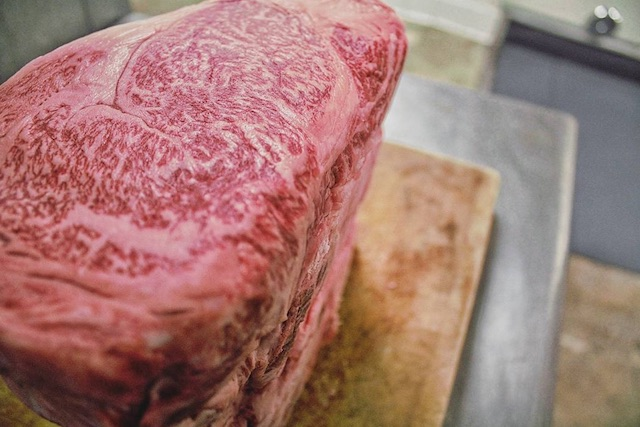 Harsh truth time: almost all Kobe beef is a lie. Your neighborhood bistro with the "Kobe beef sliders" on the menu is probably serving you Waygu beef, of which Kobe beef is a subcategory found only in the Kobe region of Japan. Conversation surrounding Larry Olmstead's book, Real Food, Fake Food , which launched this week, has brought the counterfeit food conversation to the fore. In an article for Bon Appétit, the author dove deep into Kobe beef - the world's most commonly faked meat. 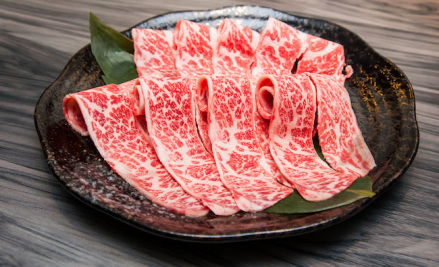 Kobe beef is one of the trendiest meats in the restaurant industry - and the vast majority of America has never had a bite. 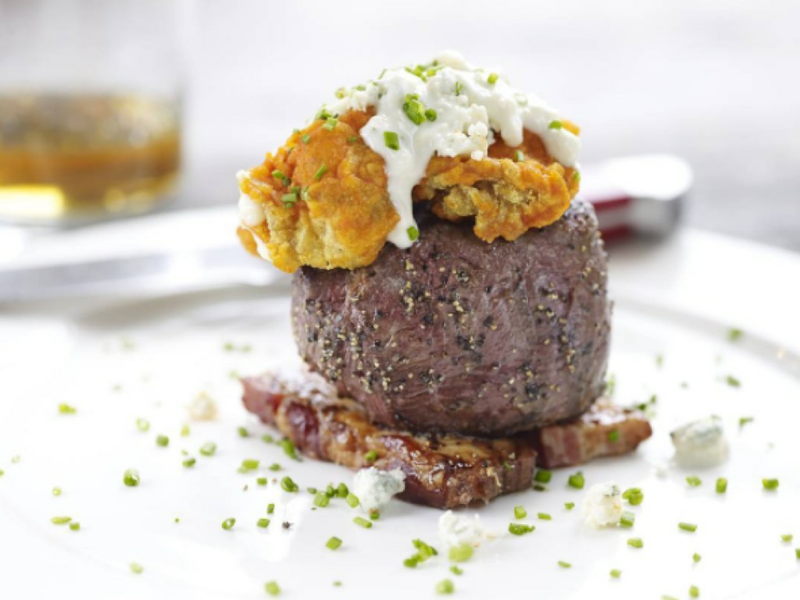 While restaurants across the US offer menu items like the Cheesecake Factory's " Kobe burgers" and pricey "Kobe steaks," almost all of these claims are false. 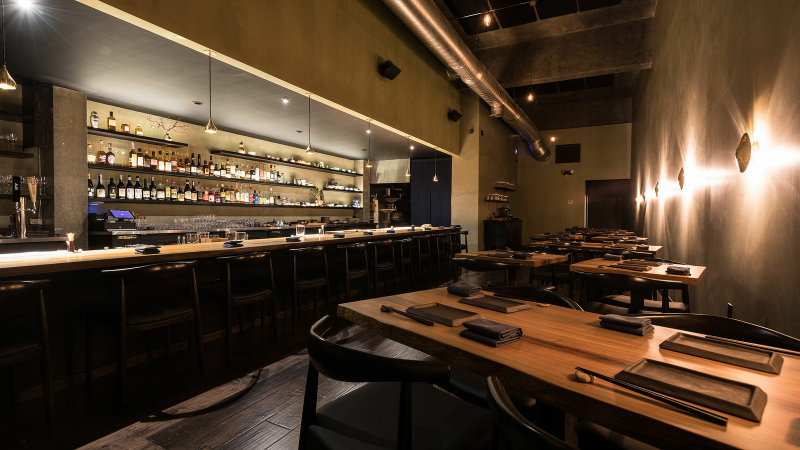 A rare designation Downtown Japanese restaurant Shibumi is in some rare company, becoming the first Southern California restaurant (and just the 13th in the entire United States) to serve actual Kobe beef. That's per the Kobe Beef Association themselves, and apparently the honor comes with a plaque and everything.